October is National Dog Adoption Month! Claire continues, “They show how the dog can benefit the family and vice versa. There’s nothing better than coming home to a wagging tail after a hard day, or going for a walk to clear the head and give you both some exercise!”. On behalf of the campaign and dogs like Scout, featured below, we’d like to say a big thanks to Claire for making the time to lend her support and encourage those thinking about getting a dog to consider adopting. 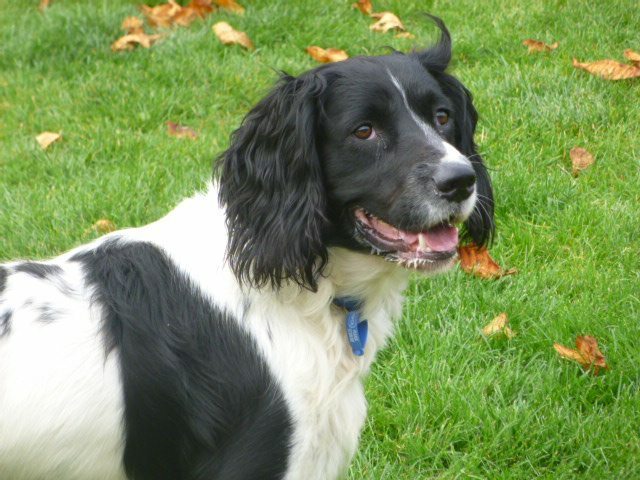 Click on Scout’s photograph to find out more about this lovely boy.